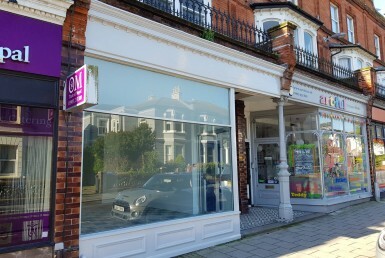 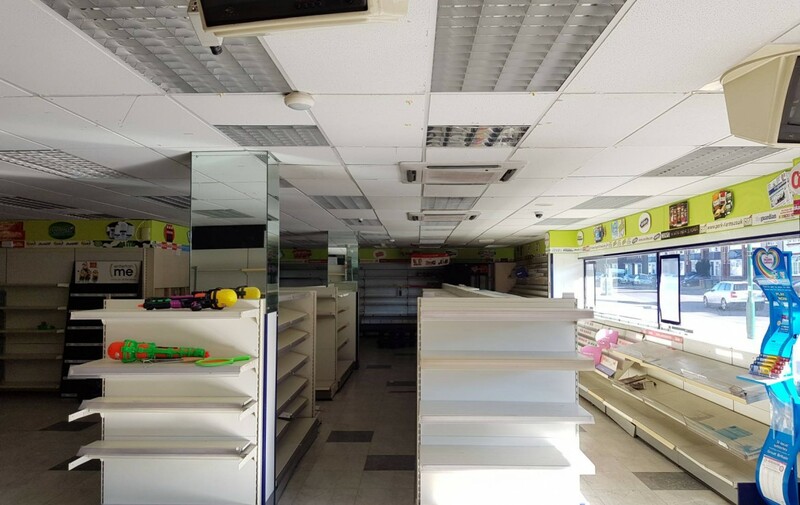 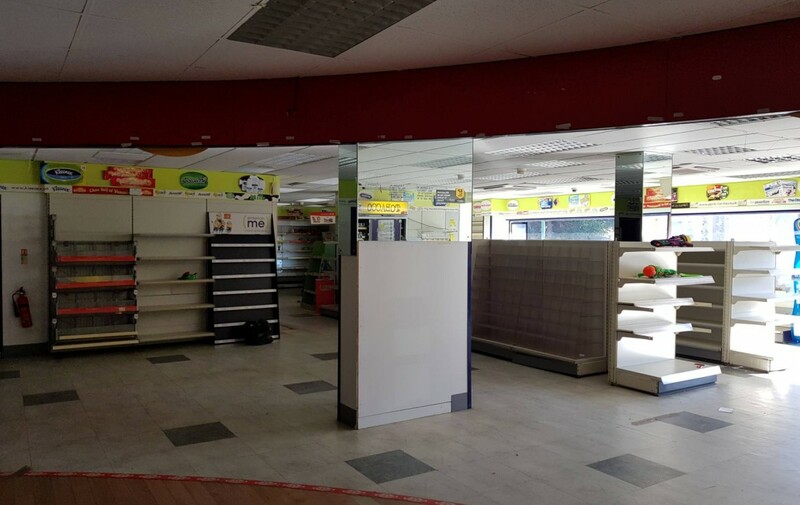 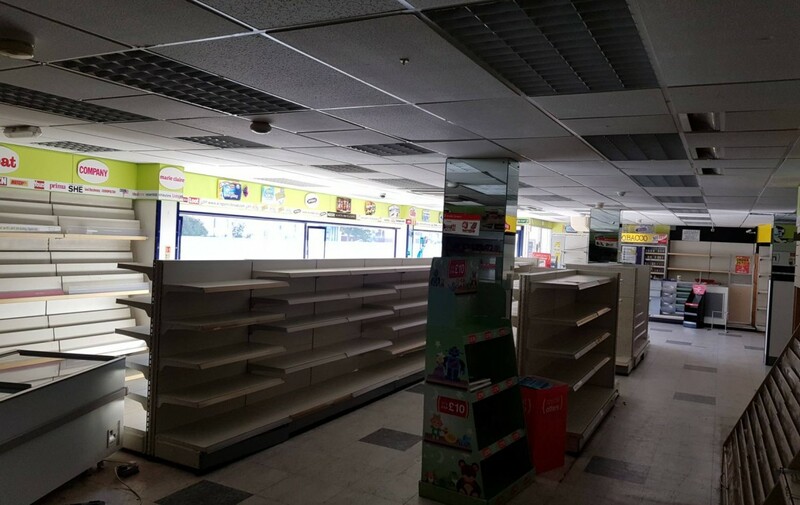 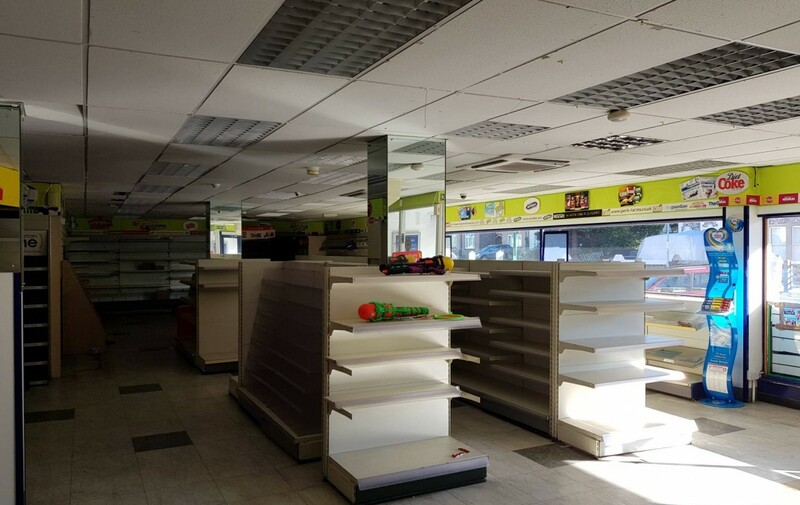 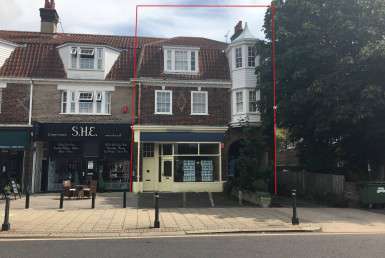 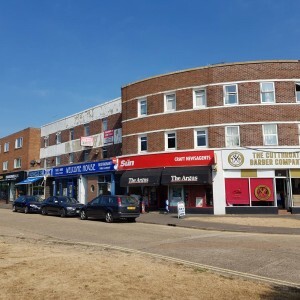 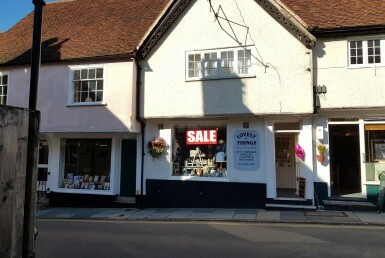 The property is located on the North side of Chichester Road forming part of an established parade of shops which other occupiers including Gardener and Scardifield, a local take away and a bakery. 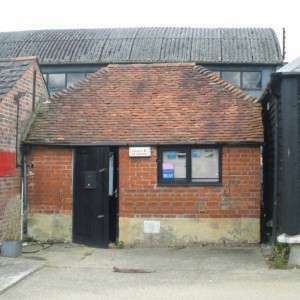 The subject premises is a South facing ground floor lock up shop which has a frontage of over 20 meters. 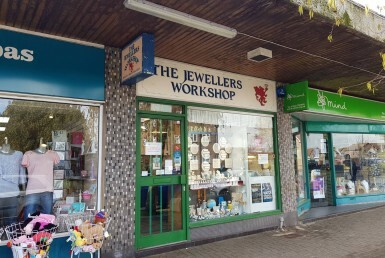 The premises benefits from free parking outside the shop and has been used for many years as a convenience store, however, the premises could be used for a range of different uses subject to usual consents.